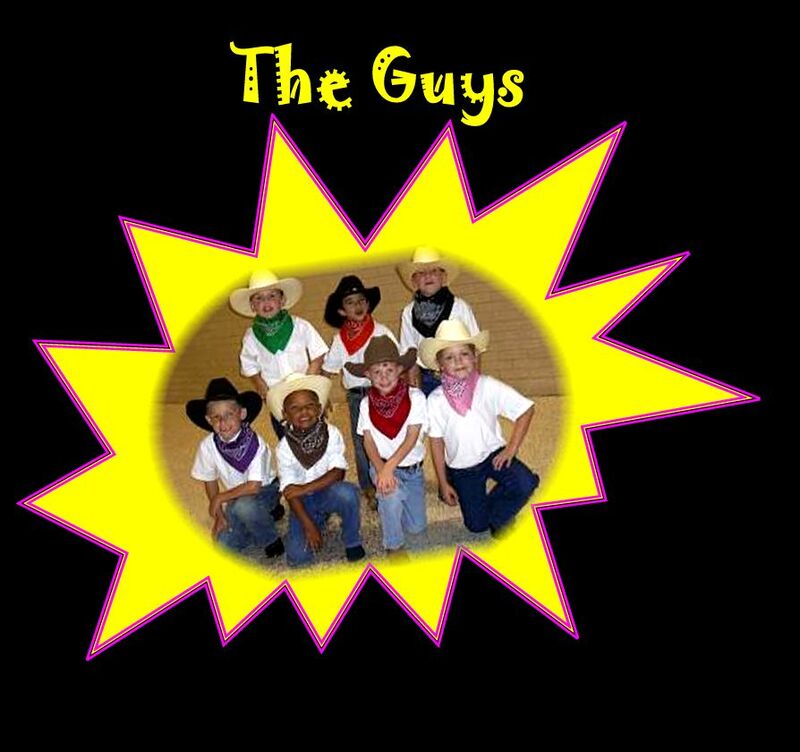 On Friday, May 18, 2007, some members of our class participated in the annual Cougar Review Talent Show!! 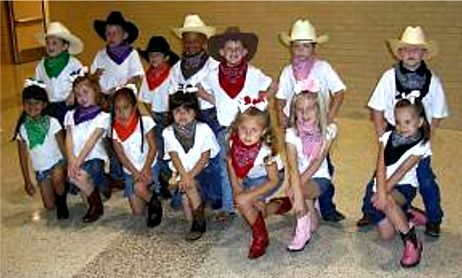 We took a few days and had some practices after school to learn a western dance routine to perform in the show. 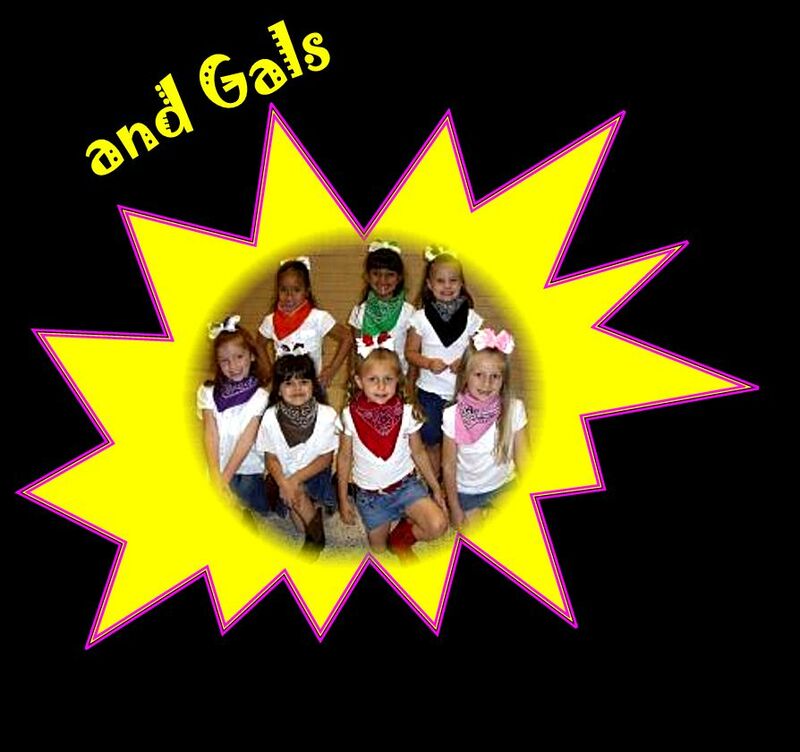 The kids did great and had a blast strutting their stuff on stage. As you can see from the pictures below, both the guys and the gals had a great time "two-steppin''" across the stage! as they "two-step" across the stage!!! Our "kinder" performers are ready to take the stage! Thanks to all the parents who helped me get ready for the show as well as all of you who helped out that night. It wouldn't have been such a huge success had I not had so much support. Some graphics taken from public domain. Midi on this page is taken from Ranger Rob's.